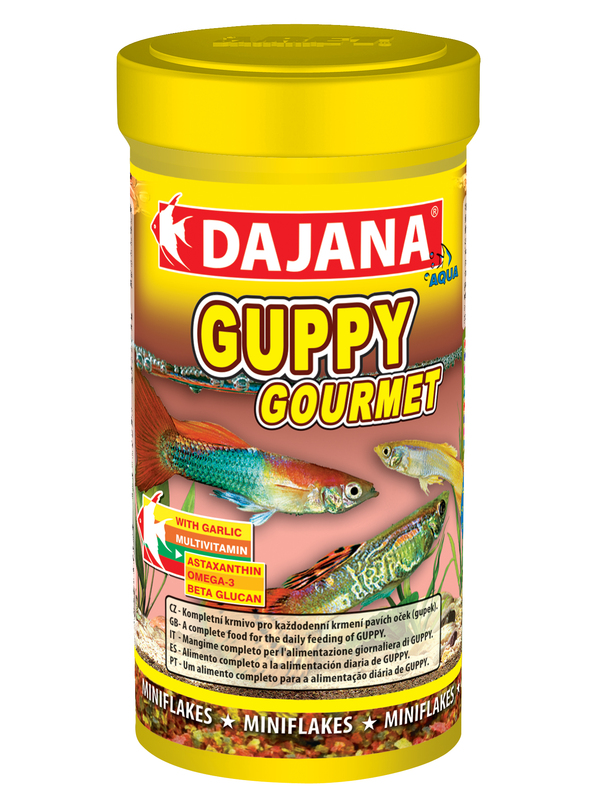 Guppy Gourmet | DAJANA PET, s.r.o. 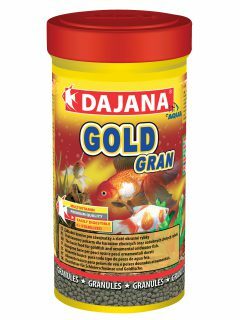 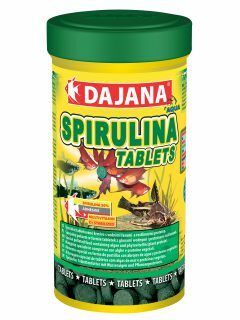 It contains a high proportion of garlic,proteins, vitamins, and minerals fostering prosperous growth and health of your fish. 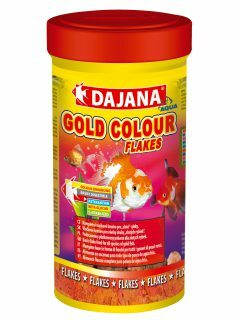 These are easily accepted and digested, and GUPPY MINIflakes will quickly become a treat for your fish. 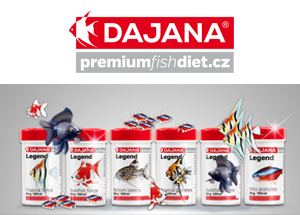 Feeding: Use several times a days, give fish no more than what can be entirely consumed within a few minutes. 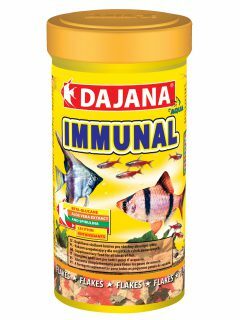 Ingredients: Plant protein concentrates, shells, algae, fish and fish by-products, cereal, dried yeast,garlic, spirulina, fat, lecithin, antioxidants and artificial colouring – all in compliance with EU standards and regulations.